This weekend we have 2 open house showings Saturday July 23rd in North Jacksonville and in Mandarin. Please come by and tour this beautiful home. There is a wonderful agent available to assist you and answer any questions you may have. Open House: Saturday, July 23, 2016, 10:30 a.m. – 1:30 p.m. 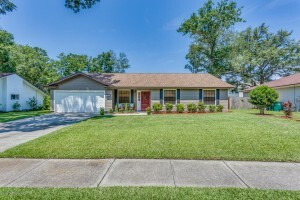 This Julington Crossing home is located in the Heart of Mandarin, close to schools & shopping. The home features tons of upgrades! NEW ROOF: 2015, Newer A/C: 2013, Brand New 4 piece appliances include: Frigidaire Stainless Steel SMUDGE PROOF refrigerator, microwave, oven & dishwasher! New Samsung Front Load Washer & Dryer, New Water Softener & 10 X 12 storage shed all included in the sale! 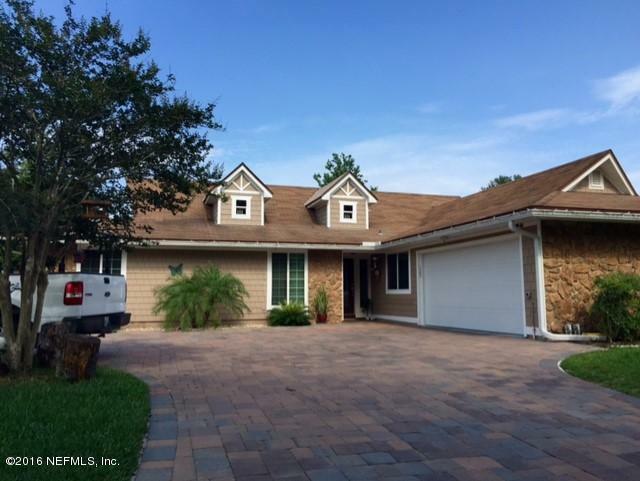 The home offers a huge great room w/ a stone fireplace & door leading to the screened patio overlooking the large fenced backyard & beautiful water fountain. High grand laminate 15mm flooring throughout the home, tile in the foyer & bathrooms & carpet in two guest bedrooms. Landscaped front & backyard with multiple palms. New hardie board & shutters on the front of the home. This home is a MUST SEE! Contact Tiffany Mahoney for more info! Open House: Saturday July 23rd, 9:00 a.m. – 1:30 p.m. Located in the heart of Mandarin by 95 and 295 entrance, close to schools, shopping, minutes from Avenues Mall, town center lies this beautiful mint condition home! This home features a spacious living and dining room with beautiful wood floors throughout as well as a fireplace for cozy winter nights. The Master bedroom includes a huge walk in closet. Out back, there is a sun room with a glass lanai oasis which includes a paved backyard with installed grill, mini refrigerator, sink and a brick fire pit -the PERFECT place to enjoy a sunset barbecue with your family and close friends all in this peaceful neighborhood.